You're determined to get your business in front of more eyes this year. And that's exactly why you're taking a second look at online marketing approaches like pay-per-click (PPC) advertising. But will it end up being a budget buster for you? A common myth is that PPC advertising will require you to do a great deal of spending if you want to generate leads more quickly. The truth? You don't have to go broke with PPC advertising, even if your budget isn't the biggest. This is partly why PPC advertising is becoming increasingly popular. In 2017, seven million advertisers invested more than $10 billion in PPC marketing. But PPC marketing has a slew of other benefits, too. Here's a rundown on 10 things you probably never knew about PPC advertising services but should. Let's get started! It's easy to confuse SEO and PPC, so let's take a look at what makes them different. SEO involves getting your site to rank as high as possible in search engines, like Bing and Google. This strategy is done organically. For instance, you can't pay Google to make sure that your site remains on page one of a user's search results when he or she uses certain keywords relevant to your company. However, if you approach SEO correctly, the return on your investment can be quite good. Still, the results aren't immediate. Instead, SEO could take a few months or years, particularly if operating a company in a market that is ultra competitive. Meanwhile, PPC is paid marketing. Once you launch your campaign, you'll see your ads appear on today's search engines. Running PPC advertisements is a great move if you want measurable, fast and reliable results. When you choose PPC advertising, you won't pay for any impressions. Instead, you'll pay when these impressions convert -- for instance, when people click on your ad link. Also, you can adjust your budget, temporarily halt your campaign and even tweak your target keywords if your advertisements aren't converting. Although PPC marketing is often used for search engines, you can also use it on Facebook. Ideally, you should test various PPC channels to see which yields the most personally favorable results. As a general rule of thumb, you'll fare better with more diverse traffic sources. However, if you're tight on funds, a PPC marketing firm can guide you in choosing the sources that will help your budget to go the farthest. Remember that many users prefer searching for information on their cell phones. For this reason, it's critical that your PPC campaign is optimized for searches done on mobile devices. Also, if a PPC platform has a click-to-call feature, be sure to enable it. PPC can be very effective once you master the process. A great way to do this is to check out how your competition is doing on the PPC advertising front. In addition, stay current on industry trends. The more up to date you are, the better your PPC game will be. Content marketing is yet another marketing approach that, like SEO, can be effective but takes time to generate results. The great thing about PPC marketing is that there are no long wait times before you start seeing a boost in your traffic and leads. In addition, you'll know exactly what the return on your investment is, as you'll be able to find out what all of your clicks are worth. With PPC platforms, you can go as granular or broad as you wish. For this reason, if you're not completely sure who your perfect customer is, you should set your advertisements to reach various audiences. However, if you've got a niche offering and know your ideal client, you may customize your advertisements so that only the right individuals see them. You could even have PPC advertisements show at certain times of the day or in certain locations. 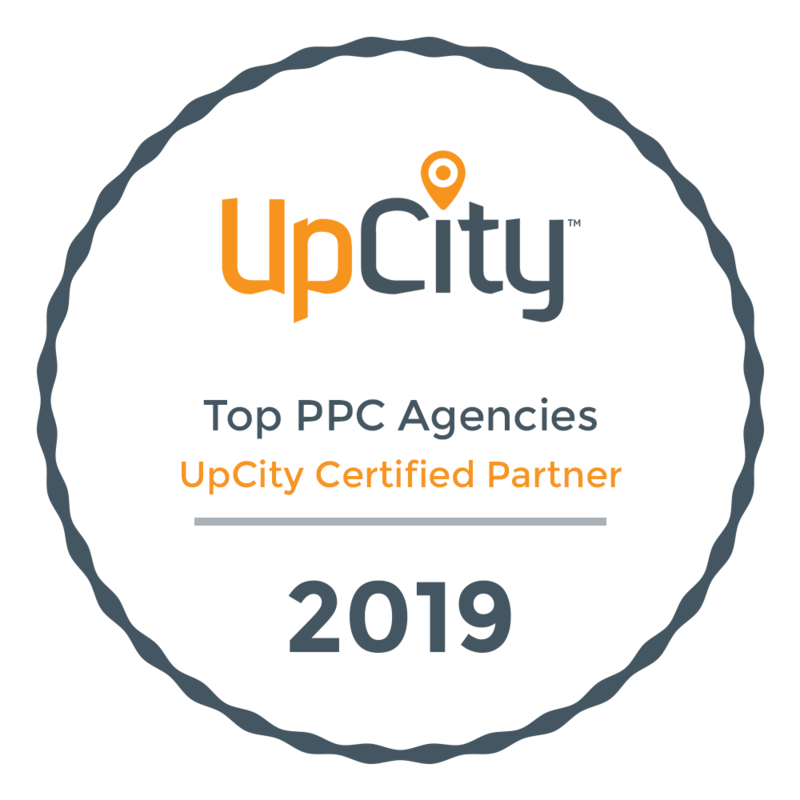 With PPC advertising, the number of people clicking on your advertisements -- your click-through rate, or CTR -- does not determine whether you have a successful campaign. Instead, high conversion results are more important. Conversion means that people are buying your offerings after clicking on the PPC ad links. So, remember that even if the CTR you're witnessing is not as high as you had expected, you still be a winner if your rate of conversion is higher than average. With PPC platforms, you can remarket -- or market to users who went to your website but ended up leaving it before doing anything there. For instance, perhaps a user didn't buy your service or sign up for a newsletter. Remarketing allows you to put yourself in front of them again with the hopes of encouraging them to take action the second time around. Another great thing about PPC advertising is that you can keep tracking your results. This is golden because the data you gather can influence your keyword decisions, for example. Whether your budget happens to be big or small, taking advantage of conversion tracking will help you to make every cent count. As a leading provider of PPC advertising services, we are ready to help your business to move to the next level online. 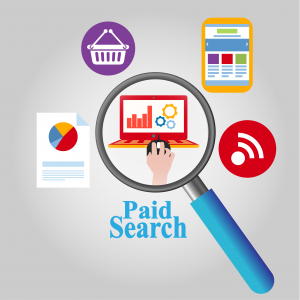 Our experts possess several years of paid search service experience. We'll develop for you a comprehensive PPC advertising strategy with the goal of converting users to paying customers. 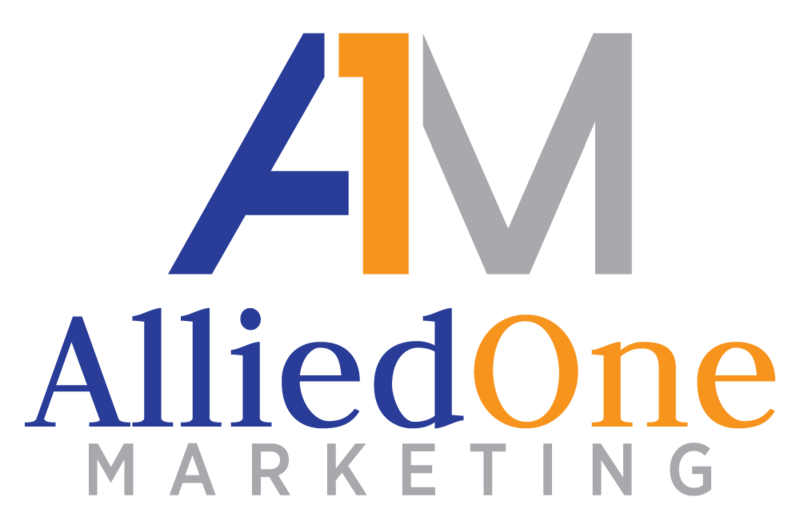 Get in touch with us today to learn more about how our paid marketing services can help to strengthen your bottom line in the months and years ahead.